New LED light tower #19,20,21. See below for additional specs. 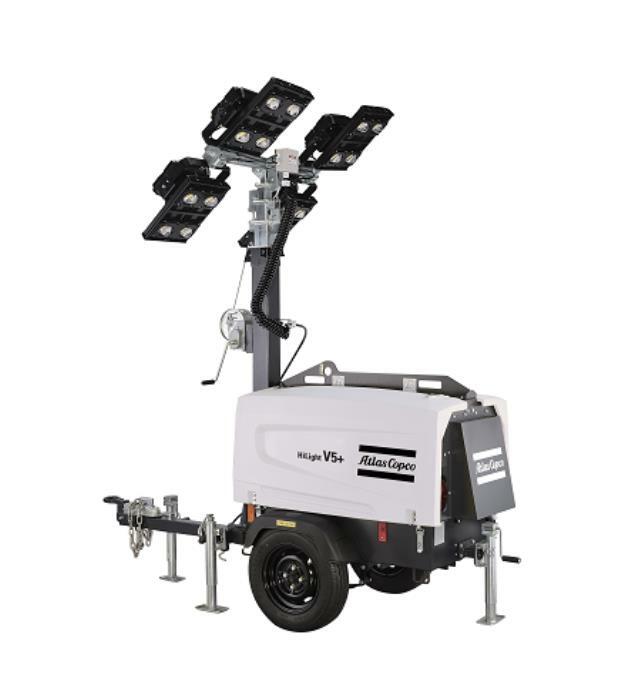 #16-18- Redesigned light towers feature a reduced footprint and increased runtime. #19 - 4 LED lamps x350 W / 4 x 1000 W metal halide. fuel tank capacity 28 gallons . Runtime before refueling @ 4kW load is 150 hours. 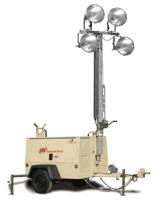 * Please call us with any questions about our light tower tow 4 1000 w in South Chicago Heights IL and Highland IN.